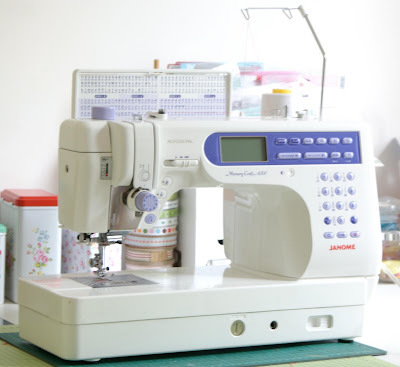 MessyJesse - a quilt blog by Jessie Fincham: New Sewing Machine - MemoryCraft 6500! 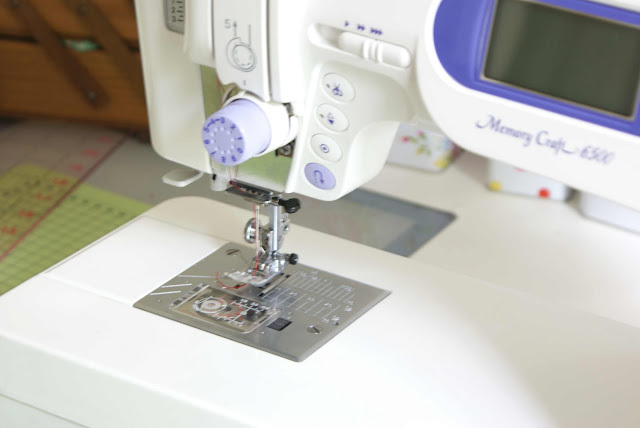 New Sewing Machine - MemoryCraft 6500! I finally upgraded my sewing machine! It even has a button to lift the needle automatically and cut the thread, which sold it to me instantly! 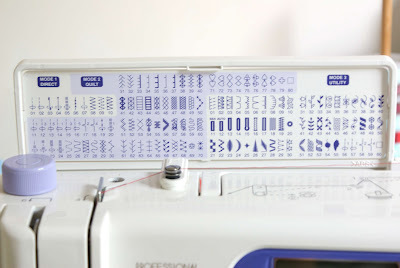 it's saved me soooo much time ... and thread! oh, and did i mention the amazing stitches it does!? look how many it does :) and alphabets too! How exciting! I cannot wait to see how the decorative stitches turn out. Lots of fun in the works for you! I bought this same machine a year ago and I love it! I wish I was sewing more, because it's a dream to use! And I love, love, love the auto threader and cutter. Have fun! Ooooh beautiful machine! 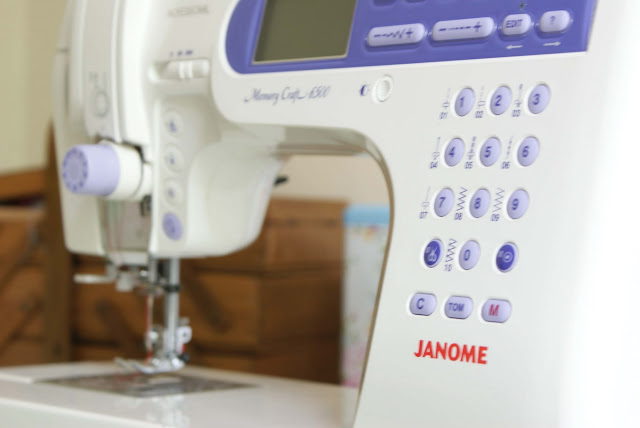 I love Janome! how fun! this looks pretty amazing. which reminds me I really should sew more! Today, shopping for a new sewing machine is easier than ever. Simply, look at the brand and size needed to fit the household and buy accordingly.